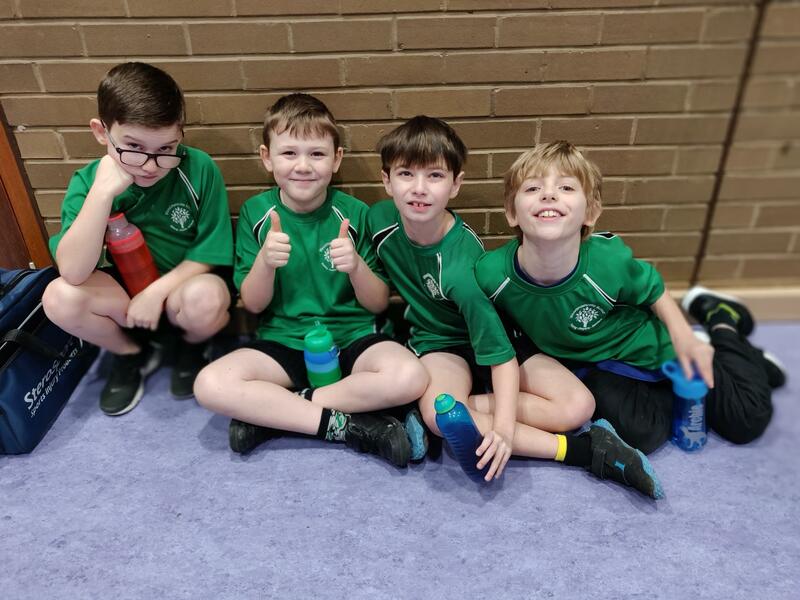 On Tuesday 15th January, four boys from Year 3 & 4 took part in the first Indoor Kurling competition that has been held in Cheltenham. Ten local schools took part and after an enjoyable morning, where our team showed good and improving skills, we finished a creditable 5th. 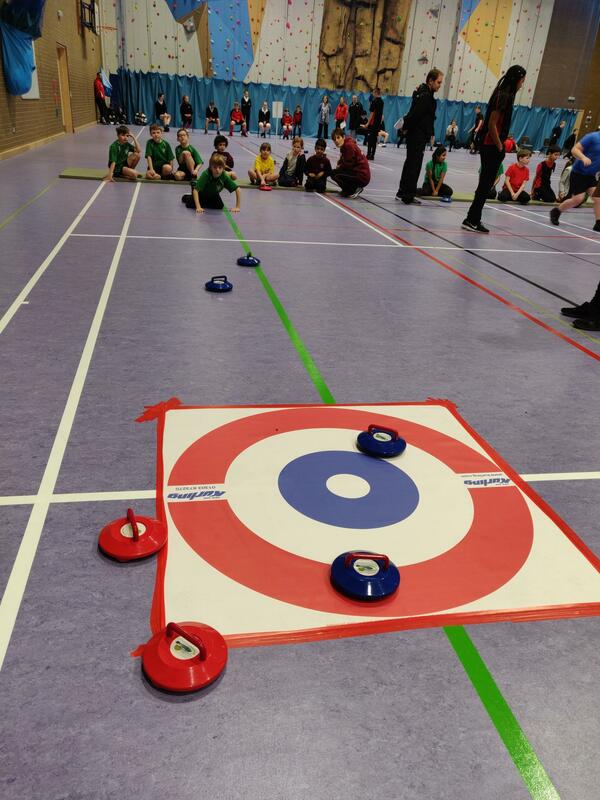 It isn’t played on ice, like you may have seen on the Olympics, but involves ‘stones’ on castors that are pushed towards a concentric target. 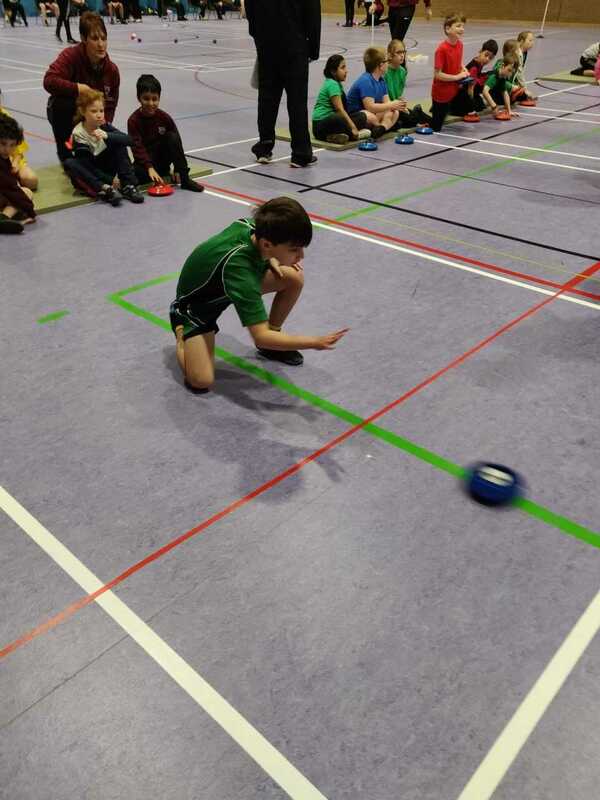 Each of the four team members play a stone to try and get it closest to the centre of the target. The sport is fully inclusive, played by disabled and non-diasabled people and has no barriers to age or gender. 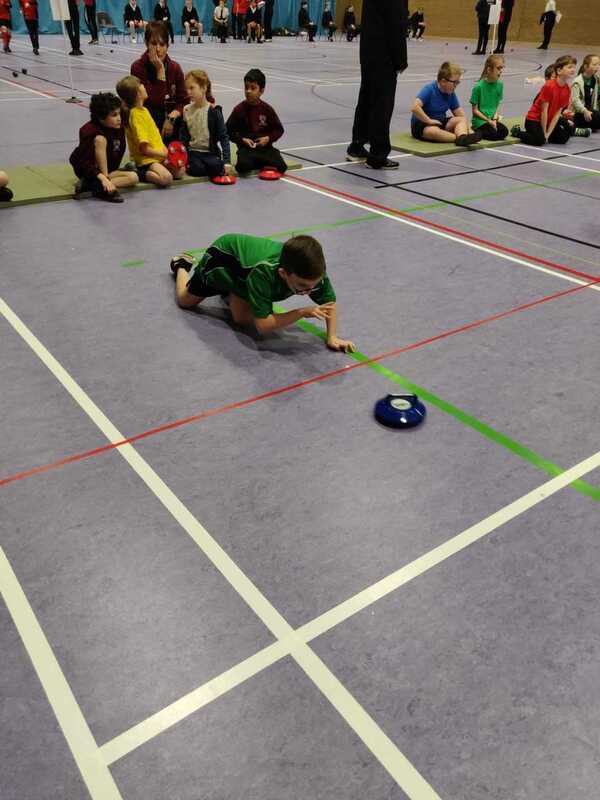 The game is played on a flat surface and helps develop a range of physical and team work skills.